Brad Bird’s Tomorrowland is starting to create quite a stir on the Internet. Plot details are being kept very close to the chest and despite there being next to no official information on it, rumours and speculation are running rampant on the world wide web, with eager fans trying to piece together just what the upcoming Disney sci-fi film will be about. This week we heard of a theory that points to the plot being about a real-life event in the 1950s where the U.S. government went to Disney for help in producing a TV show that would reveal to the American public the truth about UFOs. Of course, that’s in no way confirmed, it’s just a theory. Like I said above, the plot for this one is being kept very, very close to the chest. Casting, on the other hand, that’s not a secret. 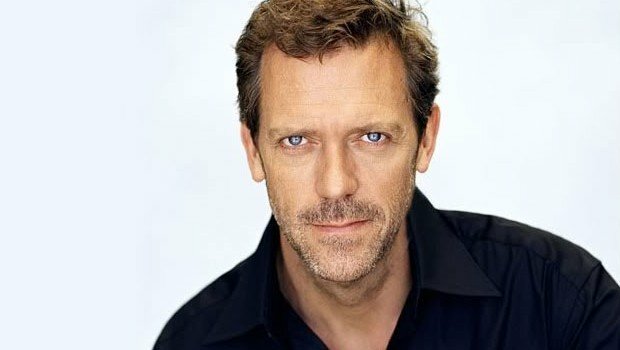 We already know George Clooney is set to star and today, we receive news that Hugh Laurie has come on board to play the central villain. Other than that though, we have no further details on the role. Laurie is a great actor, and someone who can truly pull off the central villain in a film. Though we still have no idea who this character will be and how exactly he’ll make things difficult for George Clooney, I have full faith in Laurie that he’ll be able to handle a major role in a big blockbuster such as this. I just wish we had more plot details so we knew exactly who is character is. But, until Disney decides to reveal more, which will likely be a long ways off from now, all we can do is speculate. One thing you can be sure of though is that whatever the studio has planned for this one, it’s sure to be something special. Tomorrowland hits theaters on December 19th, 2014.